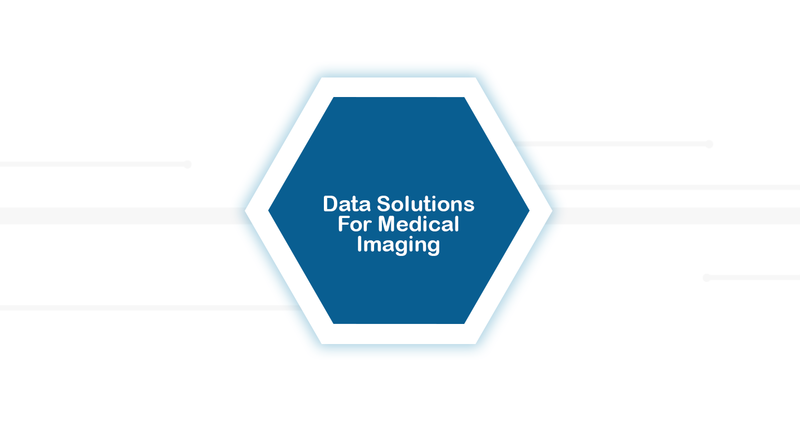 DICOMATICS data management solution offers advanced data cleansing and enrichment services to ensure that your medical data is both accurate and optimized. Our team of data experts dedicated to ensuring that your organization enjoys the benefits of clean data, we will remove incorrect, incomplete, duplicate and improperly formatted data. 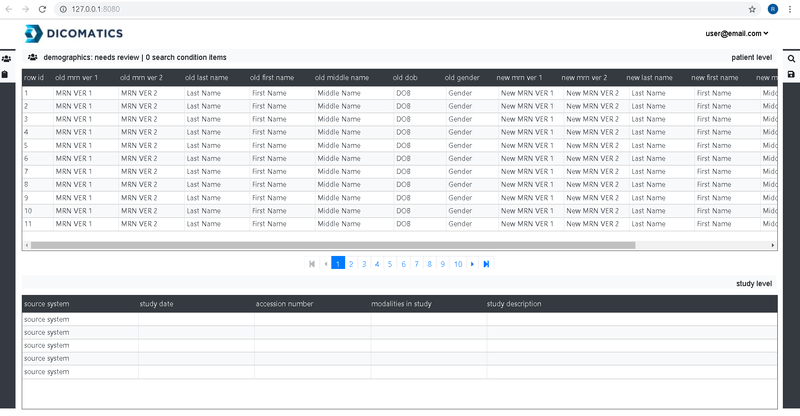 Correcting these errors manually is inefficient and costly, DICOMATICS best practices, tools and processes will make sure the transformation is smooth and hassle-free. 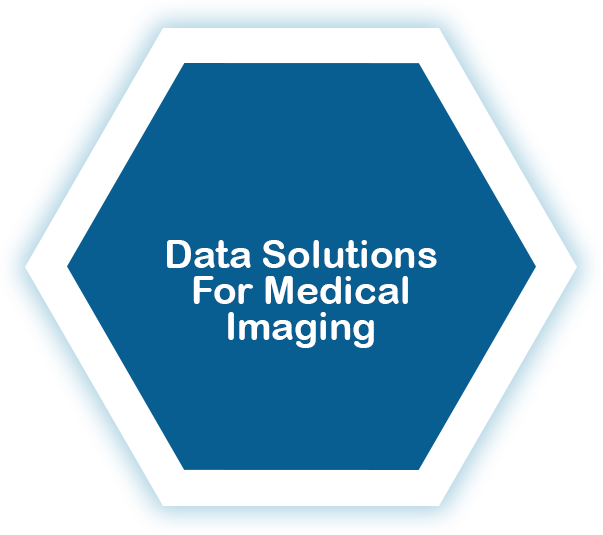 Data cleansing is necessary, correct data integrity problems before they impact decision making or patient safety, let our experts help and manage these efforts for you. Customer can use our web portal to review and approve our matching algorithms and edits. End to end, hassle-free customizable data cleansing solution.